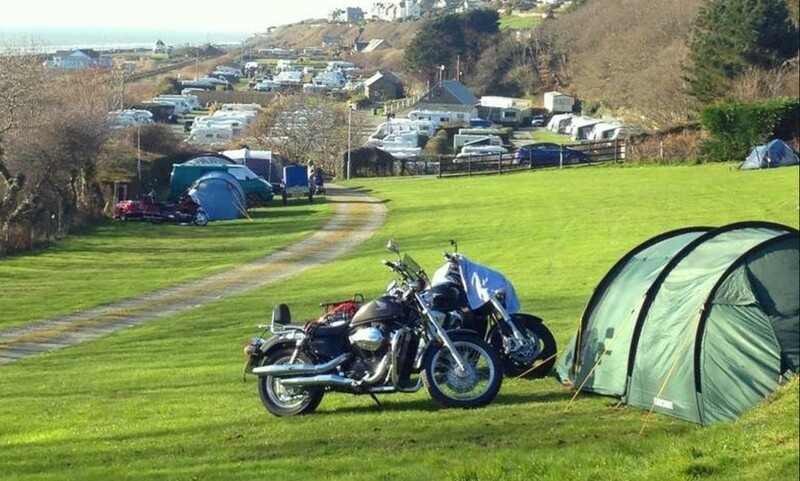 The best place to camp in Wales for motorcycle campers is Hendre Mynach Touring Park located in Barmouth, Snowdonia. This five-star camping site perfectly situated between the sea and the coast road. There is a Blue Flag beach very close to the campsite, allowing you to unwind on the beach and to enjoy the nature. This is a super biker friendly campsite as you will find on-site shops, cafes, shower blocks and facilities for disabled people as well. The perfect location of the campsite allows the campers to visit nearby quality attractions that include Caernarfon Castle, Blaenau Ffestiniog, Porthmadog, Betws-y-Coed, Beddgelert, Bala, Harlech, Dolgellau, and most importantly Snowdonia National Park. If you are looking for a long camping experience, you can go for boat trips and sea fishing as well. You can ride your bike and visit the historically rich city of Barmouth and enjoy its quintessential charm. If you are a foodie, no worries. There are lots of Knickerbockers, bistros and cafes and fish bars around. Overall, it is difficult to beat Hendre Mynach Touring Park as a campsite in the UK. Located nearly halfway between the north end of Loch Lomond and Glencoe, Trossachs National Park in Scotland is another popular motorcycle camping spot in the UK. There are all the camping facilities like campers’ kitchen and dining room, laundry facilities, toilet block, and free showers in the National Park. There are a number of camping huts and hostel rooms in the campsite to allow groups to have difficult accommodations. Walking for just a few minutes, you go to the nearby Green Welly Stop. 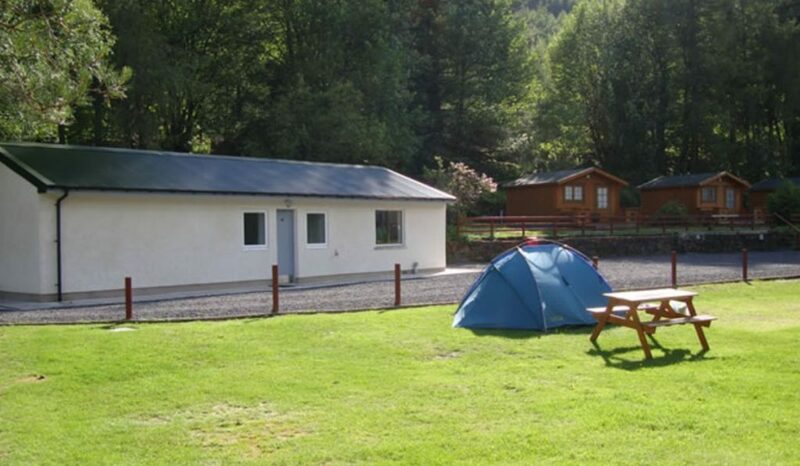 The campsite is a perfect central base for Loch Ness, Glencoe, Fort William, Loch Lomond, and Sterling. 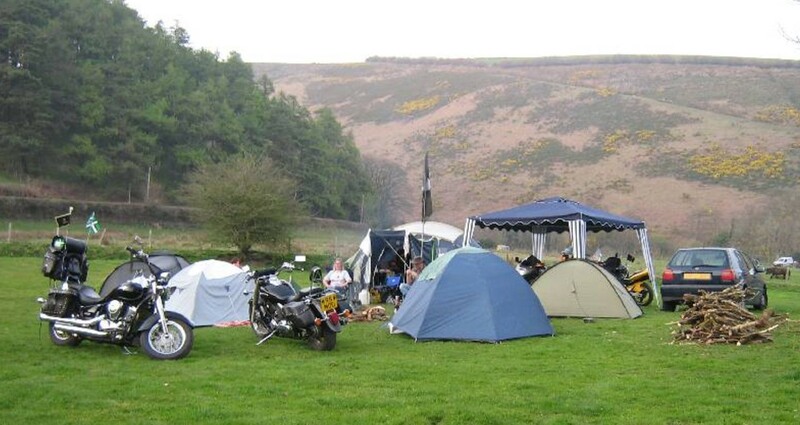 Free Wi-Fi, multiple motorcycle parking options, and drying room facilities make the site a great spot for motorcycle camping in Scotland. Nicely nestled in the foothills of Exmoor is Davon’s 40 acres of flat woodland and meadow Exmoor National Park Campsite with the magnificent river Mole running exactly through the middle of the park. You can expect to have all the facilities a camper can ask for in a modern campsite. The facilities include tea rooms for breakfast, evening entertainment, bar, riverside woodland trail, on-site shop, picnic tables, laundry facilities, toilet block and free showers. In your motorcycle camping in here, you can enjoy your time in winding lanes, rolling hills, flourishing pastures, meandering river valleys, and tranquil villages. If you need are an avid motorcycle campers, you should love having all your necessary and best motorcycle parts online. You can have the best Pirelli tires for motorcycles online as well. Enjoy your next camping in one of the above-mentioned campsites. 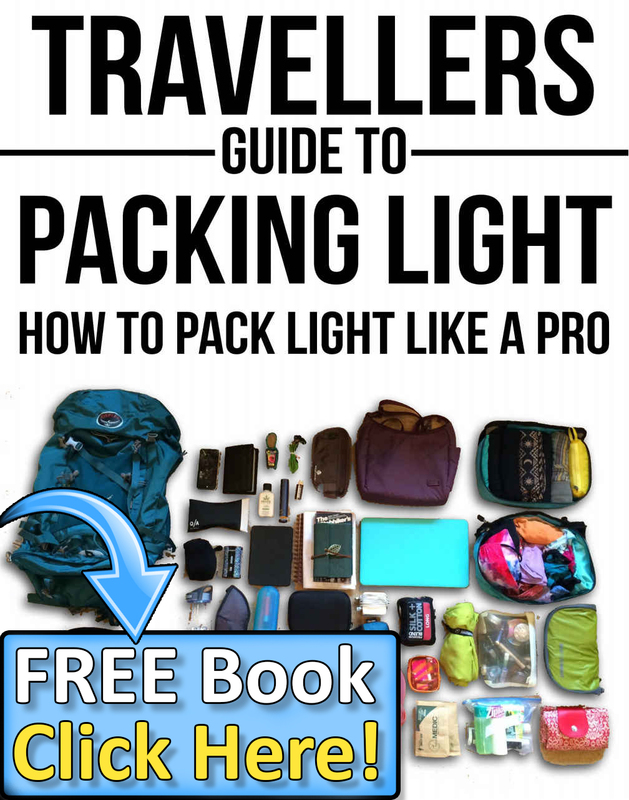 Be the first to comment on "3 Best Places To Go Motorcycle Camping In the UK"